I know nothing about Bonsai and was asked to help since I do grow a lot of things. Can you help identify the tree and the problem? She has had it 4 years and it was healthy untill moving into an aparment. 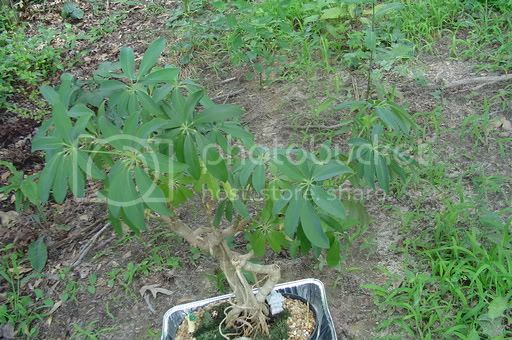 Can I save my Bonsai tree?